Strange creatures are invading Earth and only you can save the planet in this action-packed skill game! 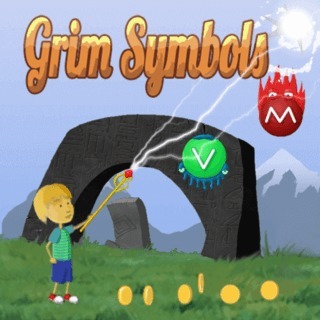 Draw symbols on the screen that match the symbols on the monsters' bodies to destroy them with your magic scepter. Collect coins to improve your weapon and buy powerful spells and upgrades. Be quick and don't let the foes touch the ground before it's too late! Can you fight off the enemies and rescue the world?